Zz Snore anti-snoring spray exclusively functions as a nasal tissue lubricator. It can provide short-term snoring relief in nasal snorers. The effectiveness of anti-snoring sprays has been the subject of heated debates among experts and laymen alike. However, what is certain is that they represent one of the most convenient solutions available at the moment and in some cases, they actually do prevent snoring. In this Zz Snore review, we will take a look at yet another anti-snoring nasal spray that promises to help you stop snoring and start sleeping better. Join us as we discover whether Zz Snore spray is a snoring aid worth considering. 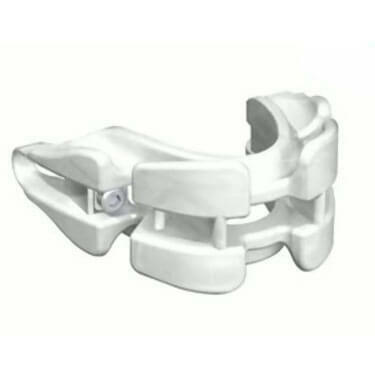 This product is ranked #3 on our Top 10 Snoring Aids list. Zz Snore is an anti-snoring nasal spray that functions as a tissue lubricator whose role is to reduce the resistance in the upper airways. That way, it allows air to flow freely through your nose and thus eliminates snoring. We are happy to say that the manufacturer of Zz Snore has made the full list of product ingredients available to the potential users, so you can know exactly what kind of substances it contains. Still, there is something that we are not so happy about. The Zz Snore website states that the product is 100% natural, which may lead many customers to believe that by natural, the manufacturer means plant-based. The truth is that the manufacturer uses the term natural rather loosely, as the list of product ingredients includes sodium chloride, glycerol, Polysorbate 80, edetate sodium, potassium sorbate, and HPW. Obviously, we are talking about several synthetic compounds, which can hardly be labeled as natural, even though they are safe to use, with no known side effects. 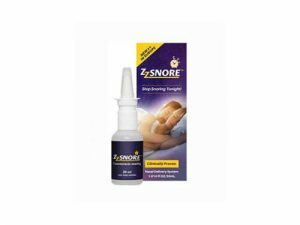 In accordance with the results of clinical studies, our own tests, and the experiences of numerous users, we can conclude that Zz Snore is a rather effective anti-snoring solution. 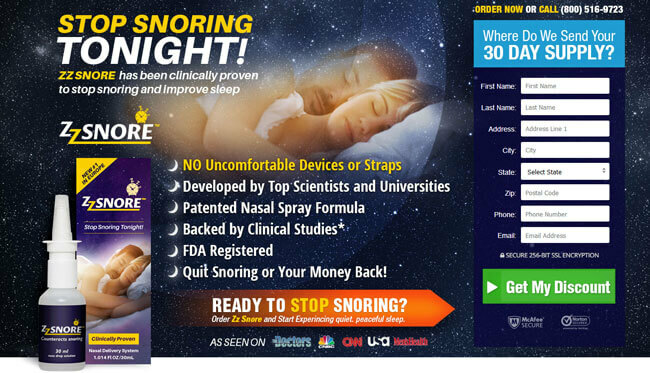 For a large number of users, it worked perfectly and helped them stop snoring immediately. However, we have to emphasize that this is not always the case. In some cases, it may take more than 10 days of nightly use for the effects to be clearly observable. 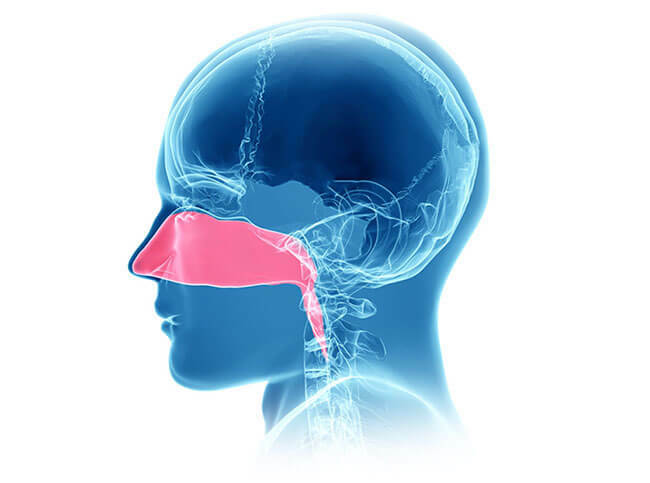 Still, nearly all snorers with nasal airway constrictions or obstructions reported positive effects in the form of significant reduction as well as the elimination of snoring. The price of Zz Snore is $39.95 per bottle if you opt for a one-time purchase. If you find the spray to be working, you can save cash with a monthly subscription and get Zz Snore at the price of $29.95 per bottle. You can cancel your subscription at any time. Shipping does not come free of charge and costs $4.95 per delivery. 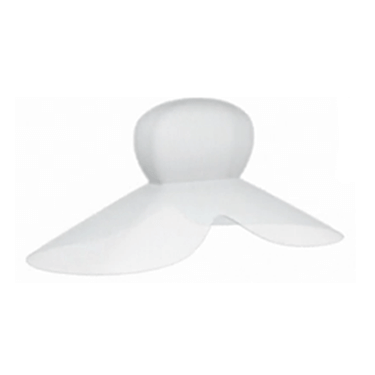 We find the price to be rather steep, especially in comparison to other anti-snoring solution of this kind. However, there is no doubt that it is worth the money if it can help you stop snoring. If you are still unsure if Zz Snore is right for you, check out the key advantages and flaws of this snoring aid. Zz Snore is a rather good anti-snoring solution, with its effectiveness proven in clinical studies and confirmed by its numerous users. Its major downside is its relatively high price, as you need to pay between $34.90 and $44.90 every month, with shipping costs included. Still, it is true that this is not such a big price to pay for the luxury of finally enjoying snore-free nights and waking up well rested. Our ratings are the result of an objective and independent evaluation of Zz Snore, generating the final rating that reflects the overall quality of the company. Ratings may change as the product introduces changes. Zz Snore user rating based on 7 user reviews. Too expensive, not that effective. The price really is high, but it’s worth it. I haven’t stopped snoring completely, but the improvement is obvious. Bought it for my man, he’s been using it for a week with almost no effect whatsoever. He only snores a bit more quietly, but I expected more for the money I paid. We found 2 verified Zz Snore discounts for April, 2019. Sign up and we’ll let you know about future Zz Snore promo codes. 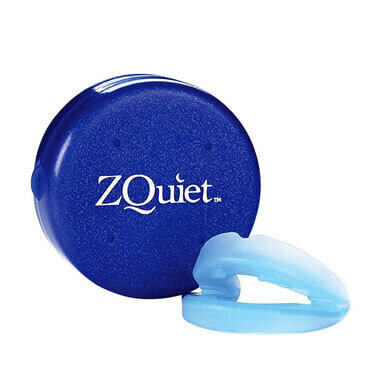 In order to be sure that Zz Snore truly is the best solution for your snoring troubles, you need to know what makes it superior or inferior to its alternatives. Discover how Zz Snore compares to other popular snoring aids of its kind with our detailed feature and price comparisons and easily determine whether you are making the right choice.